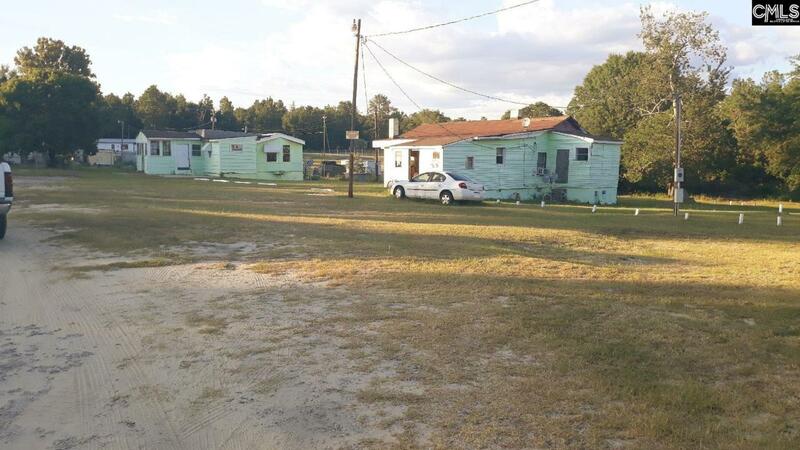 Three acres of commercial or residential property in the Lexington, SC area. TMS# 005430-01-021, 00543-01-019,005430-01-007, 005430-01-018. Property has 2 stick built homes built back in the 1950's, 1 concrete house built back in the 1950's and 3 mobile homes on the property. Fence on property. Listing courtesy of ISave Realty. Listing provided courtesy of ISave Realty.